The winter blues are real! Yes, most of us choose to live in Vermont either for the long winters or in spite of them. Either way, it’s a few months into our winter season and, I’m sure Punxsutawney Phil will agree, we have a couple more months to go. So what can be done instead of waiting for winter to be over? 1. Play outdoors! 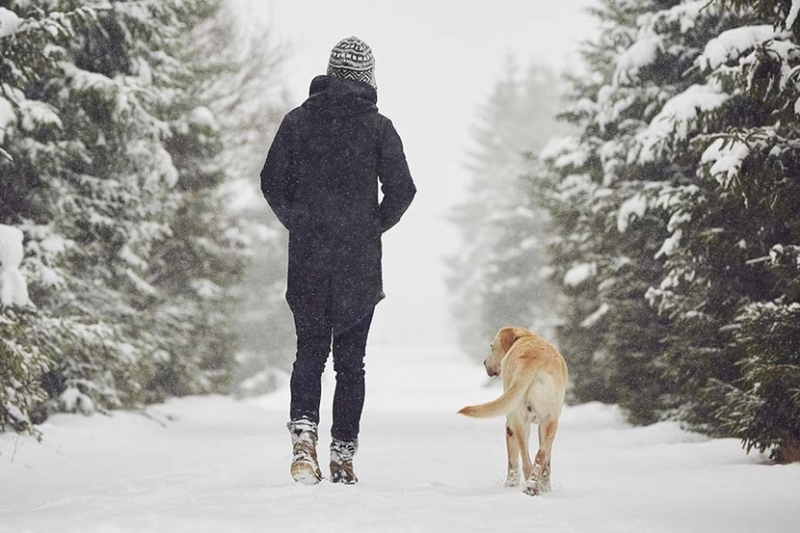 Work up a sweat with skiing, snowmobiling, or even walking in the snow. There are many devices to buy for shoes that grip well in the snow to make outdoor play more accessible and safe. Plus, you’ll be so warm you won’t even notice that it’s cold outside! 2. Read a good book or watch a TV show that transports you to the warmth. You can daydream that you’re in the Bahamas and at least get a bit of a reprieve from the cold. 3. Plan a trip which takes you to a warm, sunny place! If you’re lucky enough to plan a warm vacation, the weeks between now and your trip will fly by with something to look forward to. 4. Get a massage or lie on a warm mat. Our body temperatures increase with massage work, especially if done on a warm surface. Our massage therapist in Shelburne, Heather Chernyshov, MS, ATC, NCTMB, uses the warmed BIOMAT to perform her massage work. If you close your eyes, you’ll feel like you’re in the middle of the Caribbean! 5. Embrace the cold. Bundle up and walk outside, breathing in the fresh cool air which we won’t always have. On our warm summer days, sometimes we pray for a chilly day to give us a break, so we need to enjoy these moments! Vermont is a magical place and since our winter is 6 months long, our time spent in the cold will be much more enjoyable if we put our minds to it. Sometimes all you need is a little imagination!